Subnautica is an open-world survival game developed and published by Unknown Worlds Entertainment. The game was first released as early access in December 2014. 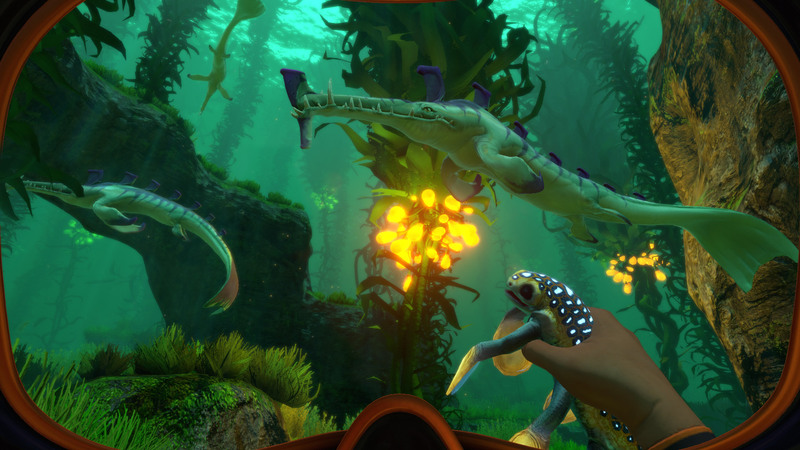 In 2018, standalone expansion called Subnautica: Below Zero was announced. What is your favorite Subnautica hotkey? Do you have any useful tips for program? Let other users know below.